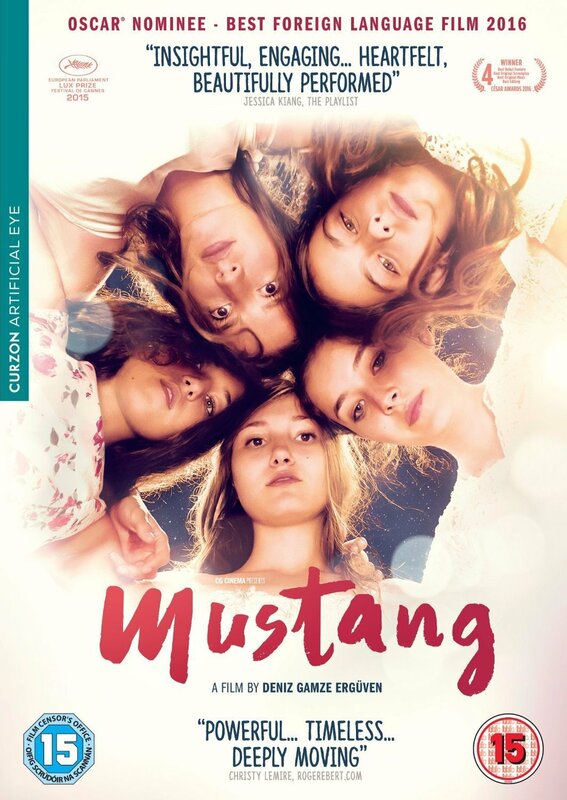 In a remote Turkish village on the Black Sea, five orphaned teenage sisters live with their conservative grandmother and uncle who subject the sisters to a tyrannical regime of traditional morality. After the eldest sisters are consigned to loveless marriages, the younger sisters look on in fear and resolve not to succumb to the same fate. In a remote Turkish village on the Black Sea, five orphaned teenage sisters live with their conservative grandmother and uncle who subject the sisters to a tyrannical regime of traditional morality. After the eldest sisters are consigned to loveless marriages, the younger sisters look on in fear and resolve not to succumb to the same fate.